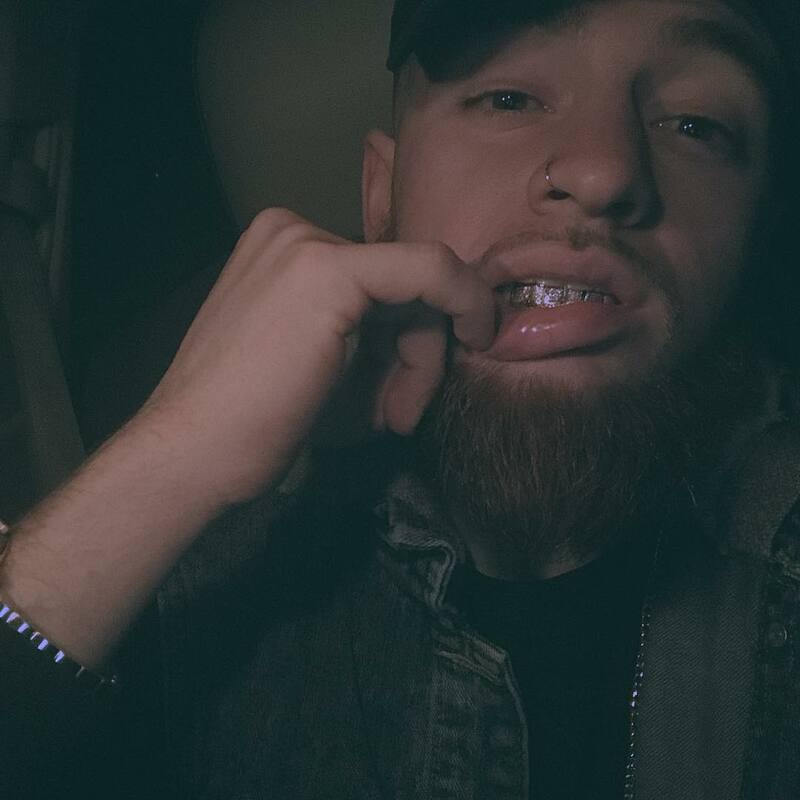 Maryland artist Ry 2.0 is on the rise from Severn, MD. 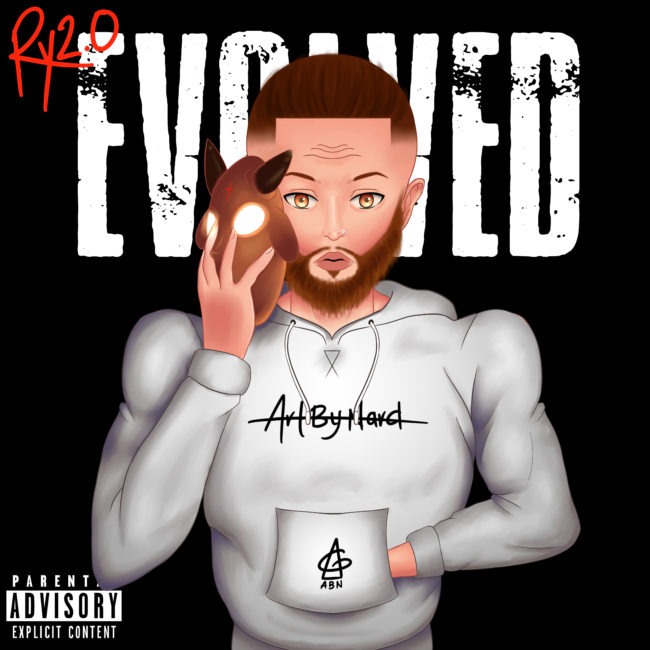 He just shared his first mixtape entitled “Evolved.” The 19 songs were all engineered by Raeshad Beats of Baltimore County. The artwork done by Baltimore designer ArtByNard.